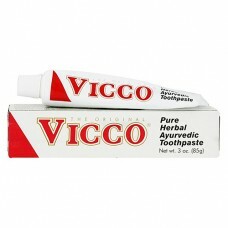 Vicco Herbal Toothpaste is the original Ayurvedic paste. Vicco cares for your mouth - effective, active, totally natural. Vicco is for healthy gums and firm teeth. 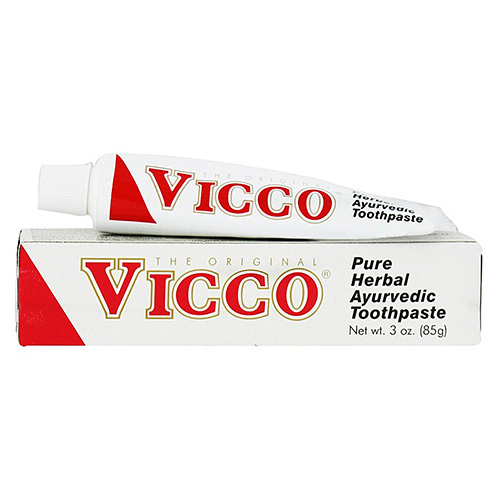 Every tube of Vicco contains 20 pure herbal extracts long established by Ayurvedic herbal tradition to be good for teeth, mouth and gums. Ayurvedic practice, centuries old, actively involves those elements in nature most beneficial to the individual's. Vicco paste is made from herbs, barks, roots and flowers ... no artificial ingredients, no harsh abrasives or fluoride ... just the best ingredients for disorders of the gums and teeth. Vicco's concentrated formula lasts longer and tastes great. Vicco has been a worldwide favourite for decades. 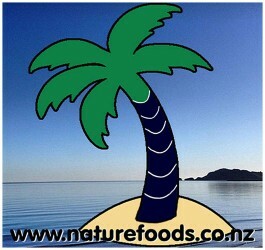 It has a refreshing herbal taste and comes to you in a highly concentrated form. You use only a little bit, giving you more brushes per tube than many other toothpastes. The recipe for Vicco Herbal Toothpaste comes from the Indian system of holistic medicine (Ayurveda) which aims to restore and maintain health through natural means. Its active ingredients are derived from various plants chosen for their healing properties: antiseptic, tonic, haemostatic, analgesic, soothing, etc. • Oils of Clove, Eucalyptus and Peppermint.